Providing our environmental services to local authority & the public sector. We understand the importance of establishing theneed to combine value for money, quality of service and a high regard for the environment. 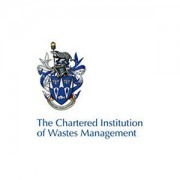 Watson CCS has a number of established partnerships with local authority and regional authorities, and are always on standby to Dorset,Bournemouth, Poole, East Dorset, Christchurch, North Dorset, West Dorset and Weymouth and Portland Councils. Our expertise coupled with our experience working with local educational authorities makes us the perfect partner of choice for the provision of services within Local Authority premises. 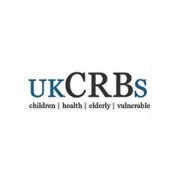 We have a proven ability to deliver high quality standards to a pre-determined budget. Working on single or multi site contracts. Whatever you require you can rely on Watson CCS to deliver the type of service you need at the Highest of Standards required to meet the key performance indicators on time, every time. Contact Watson CCS for more information. 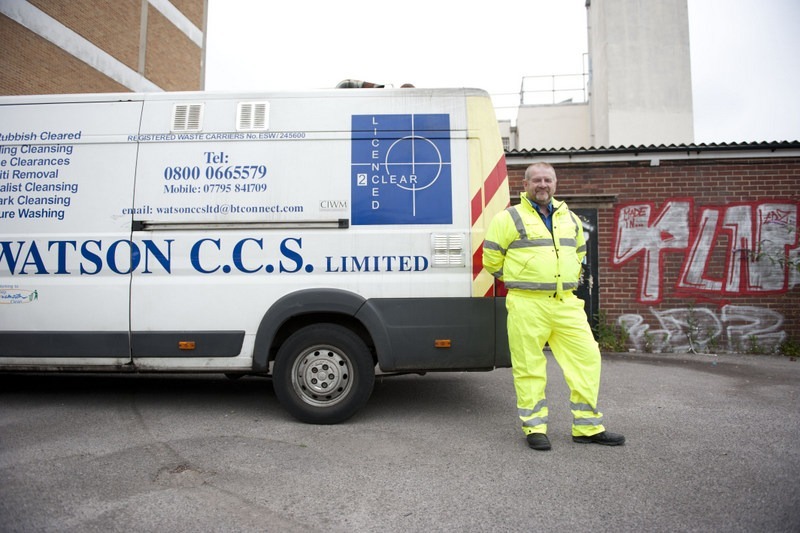 Watson CCS offer many types of Cleaning, Waste and Pest Control services. If you want a multitude of services or a repeated service you could save more by having one of our tailor made Multi Services packages.